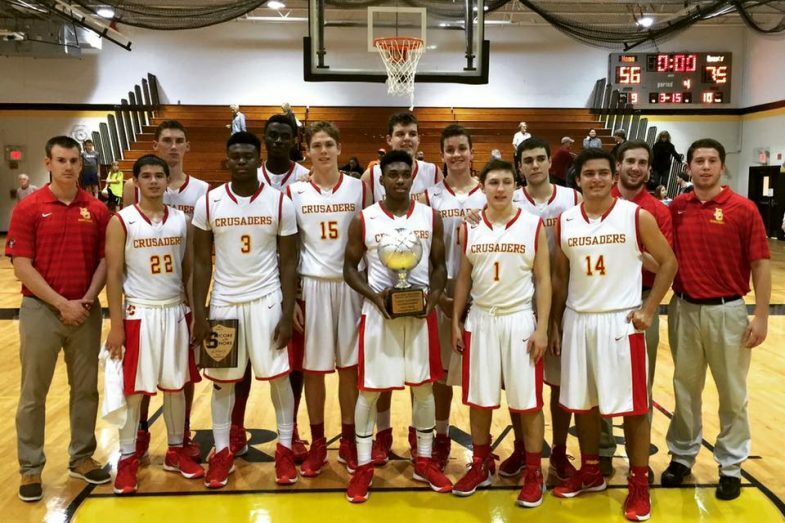 Congratulations Coach Billy and his Crusaders on winning the Score at the Shore Holiday Tournament Championship today by beating Southern Regional 75-56. 6-0!! !